Was your friend named Osama? 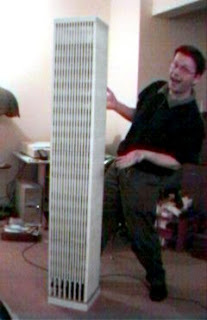 “My Lego World Trade Center was built before the terrorist attacks. It was 5.5 feet tall, and contained over 12,500 pieces. Kenny creates LEGO art full-time. I’m serious! That’s crazier than blogging. Look where that’ll get you. 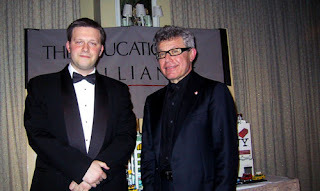 A meeting with Daniel Libeskind. And is that Kong on the red, white and blue Empire State Building or is that an architect saying, ‘I won’t come down until you build my Freedom Tower.” ? You are currently browsing the archives for the Freedom Tower category.